I hope you’re having a wonderful November so far!! 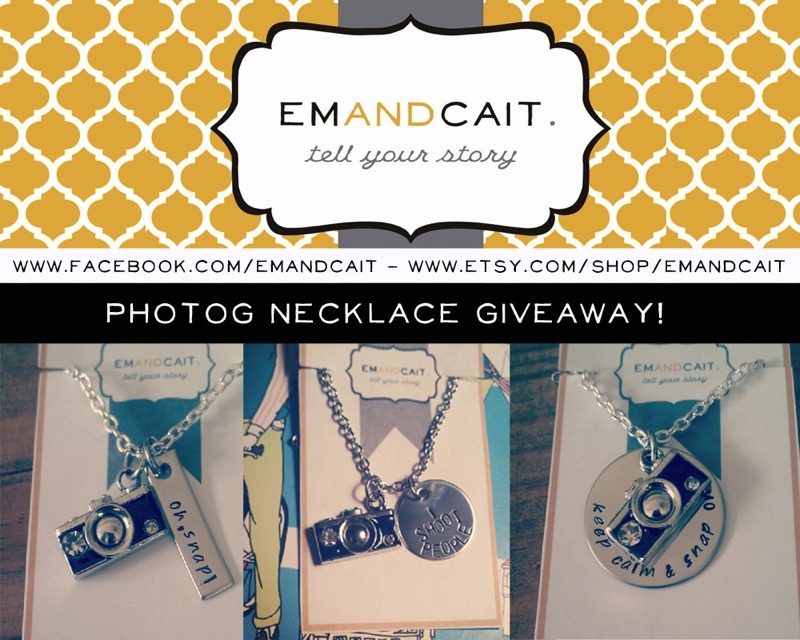 I’m so excited to be bringing my first-ever giveaway to this blog, brought to you by Em and Cait! This comes right in time for the holidays this year!! Use the easy Rafflecopter widget below to enter to win your choice of one of these gorgeous phtography-themed necklaces! The giveaway will be open until 9pm PDT on Thursday, November 8, and the winner will be announced here on Friday, November 9! *Winner will be responsible for contacting Em and Cait to claim their prize!